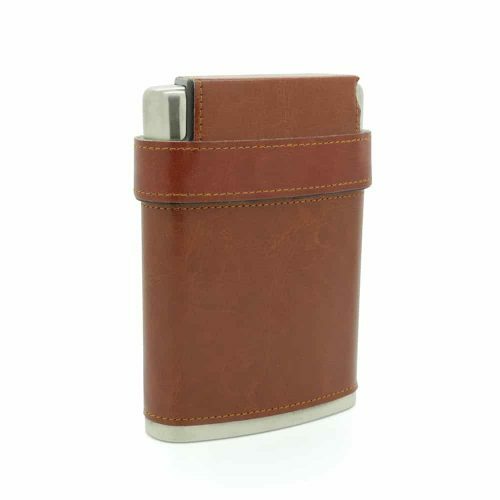 It’s classy yet practical. 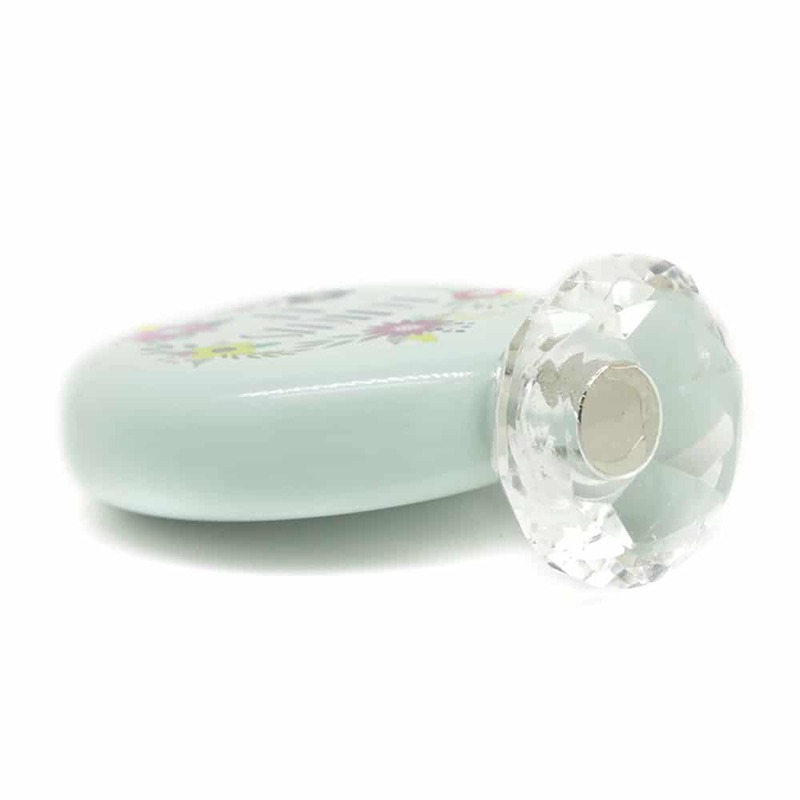 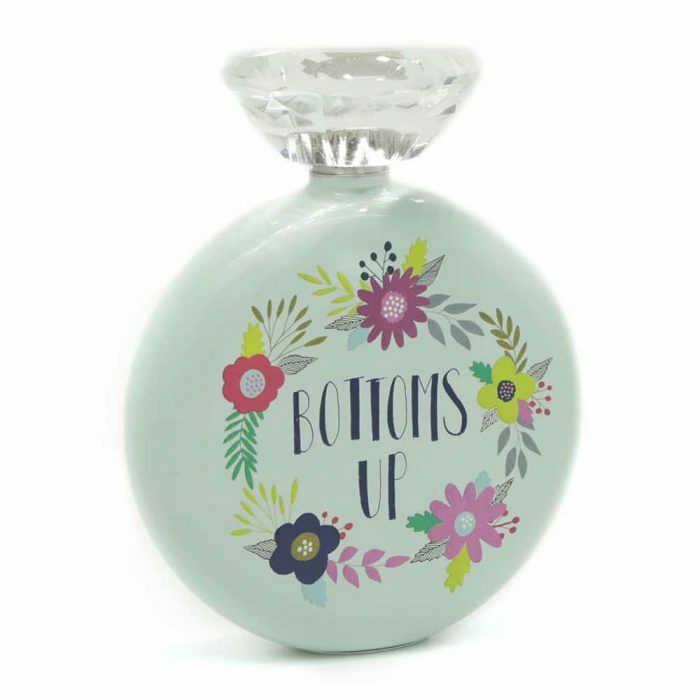 Perfect for a gift or your pocket. 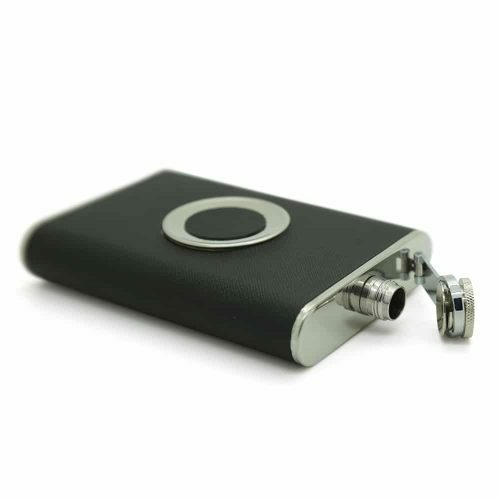 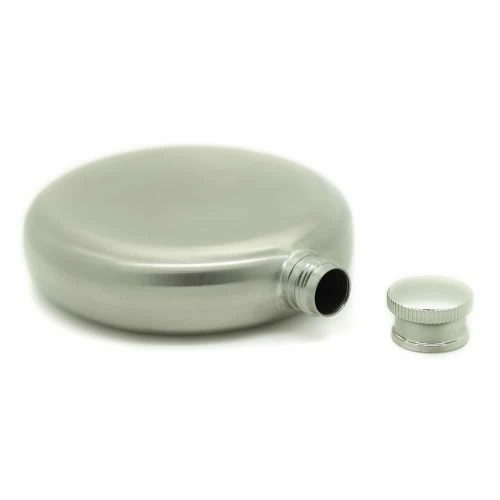 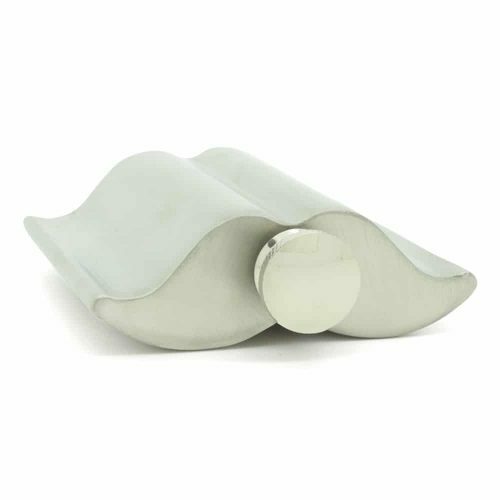 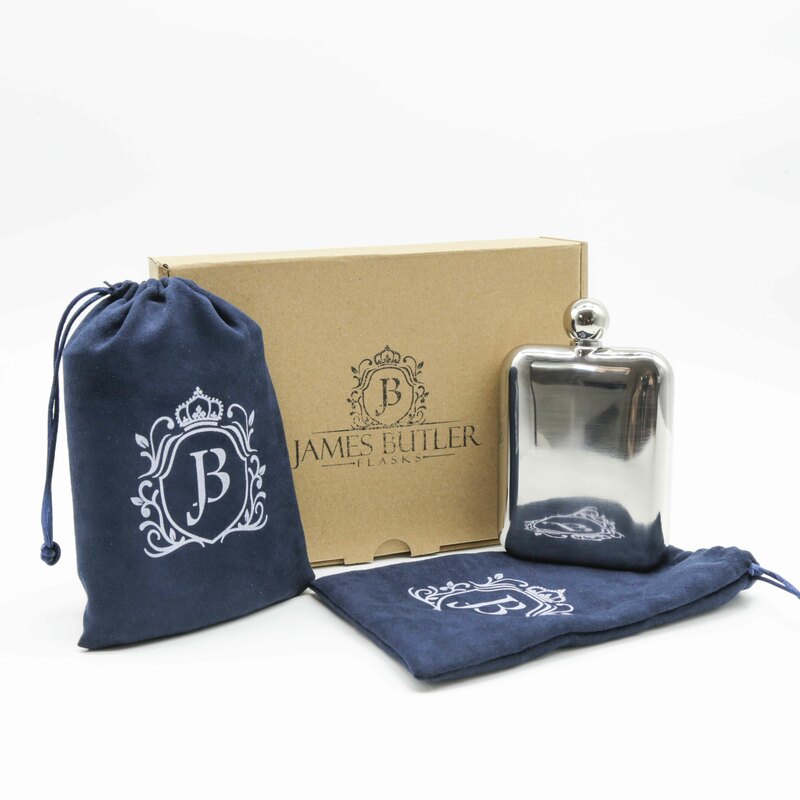 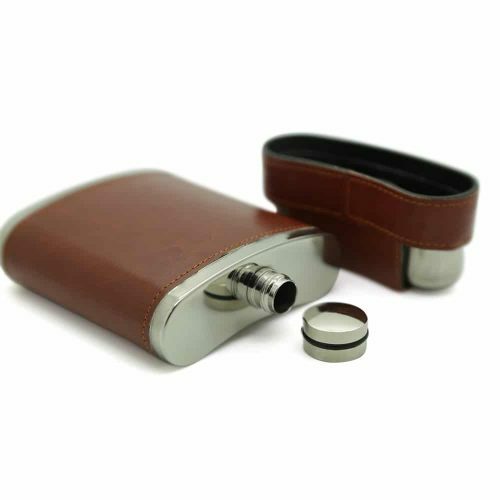 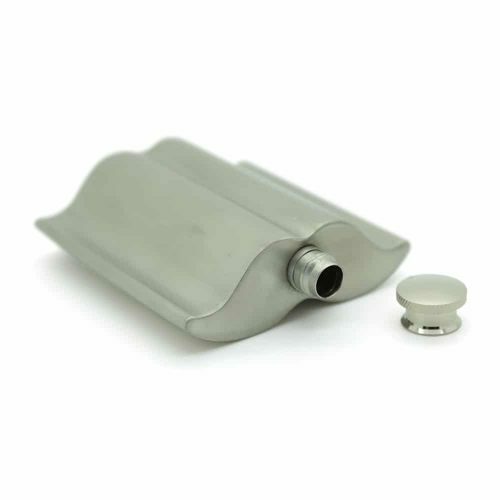 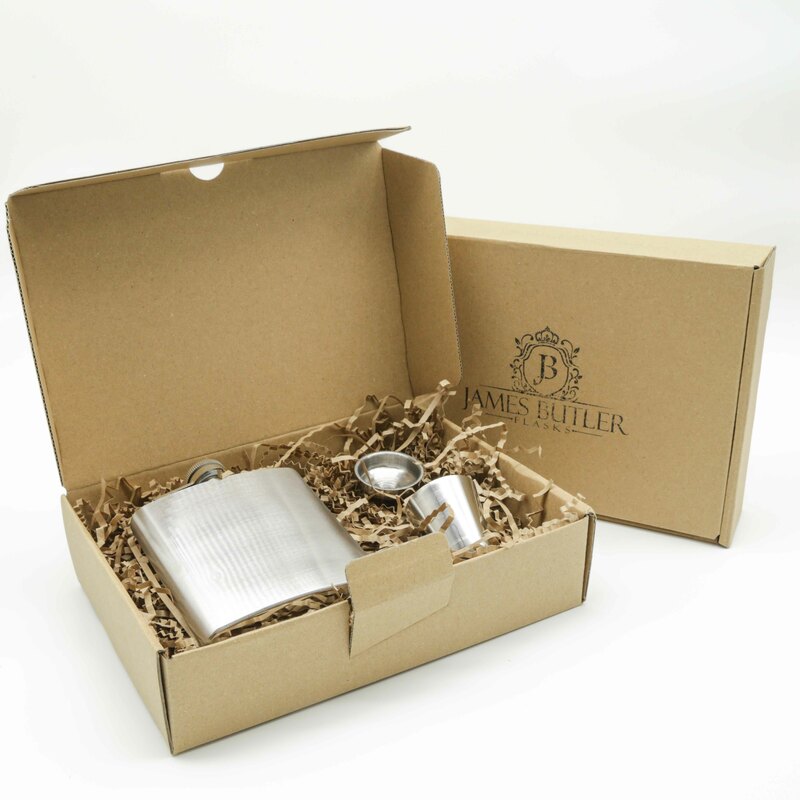 Look no further than this elegant stainless steel hip flask with a diamond shape top. 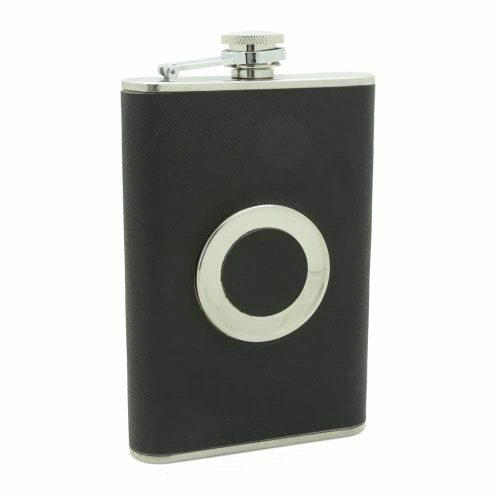 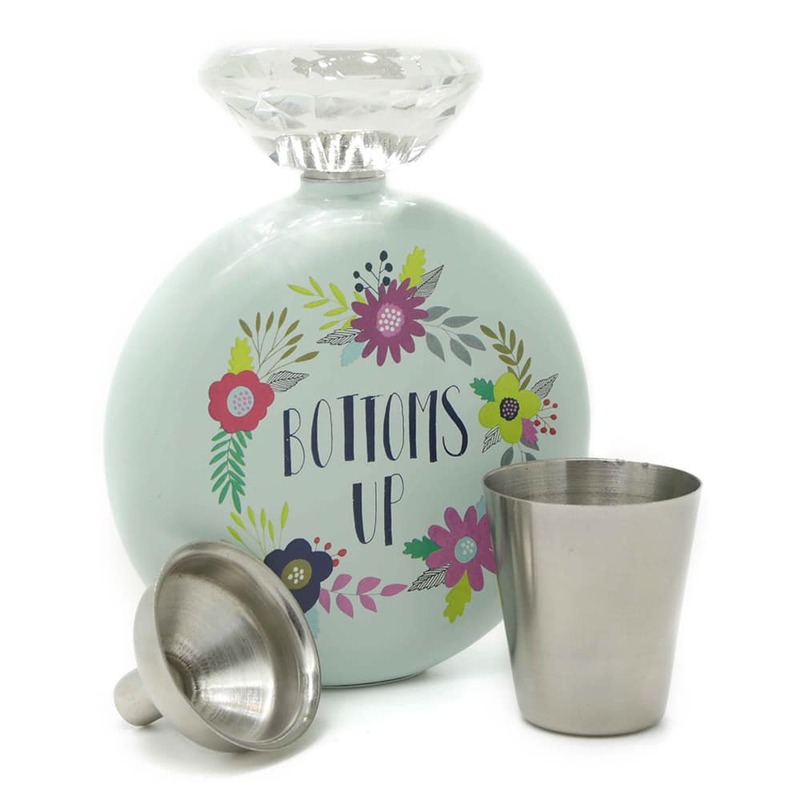 You will be the envy of all your friends while drinking delicious liquor out of this beautiful and unique flask. 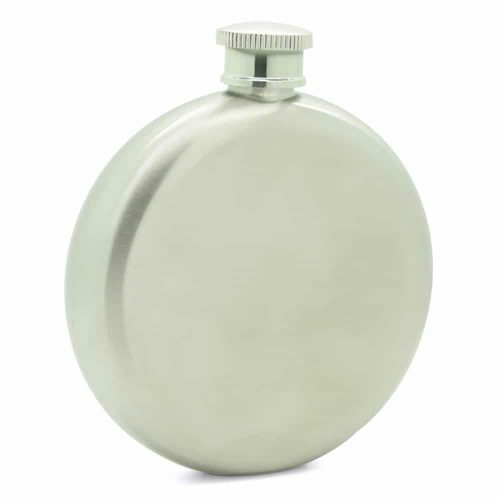 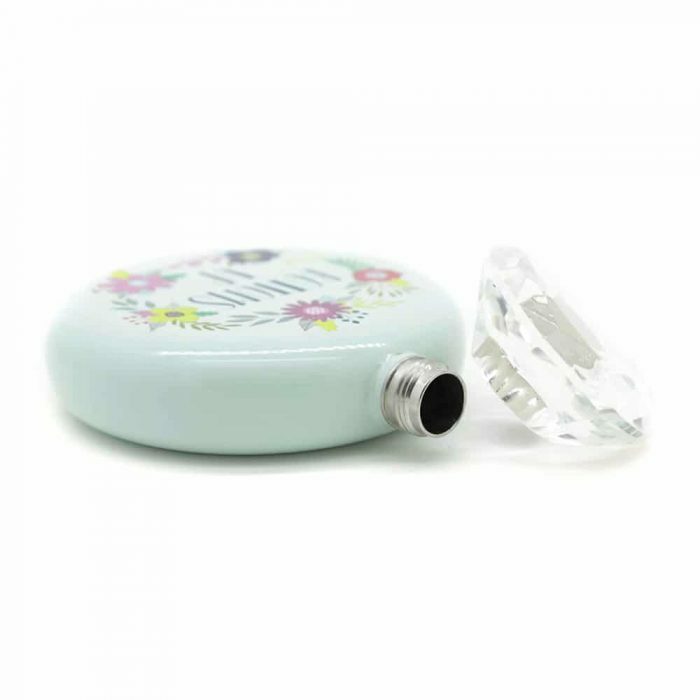 This flask is lightweight and made from a durable material making it easy to carry.